18 Acres and a River runs through it!! How about a little privacy in your life? Check out this 4 bedroom ranch sitting on 18 acres, with the Embarrass River running through it! The curb appeal will grab you with it’s all brick exterior, and front porch to enjoy those nice evenings. 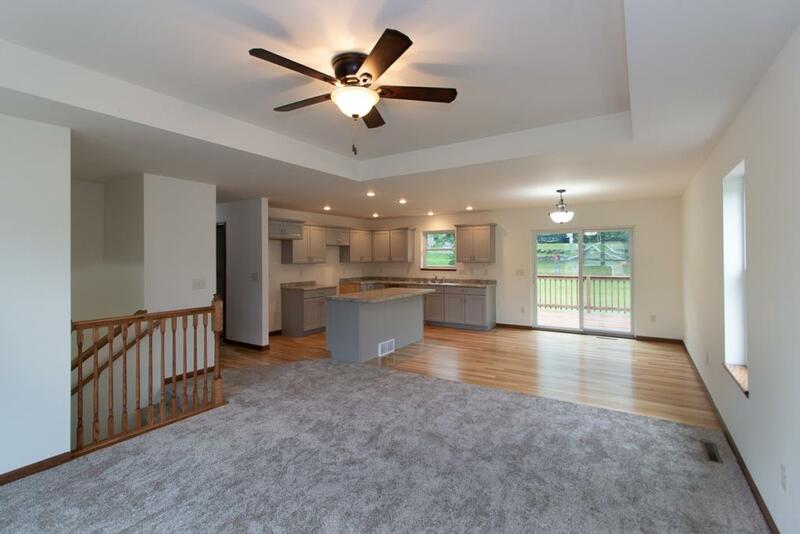 There are 4 good sized bedrooms, remodeled full bath, a half bath, a well laid out kitchen, both a living room AND family room on the main level. The windows, doors, drywall, flooring, furnace, and water heater all have been replaced and NOT originals. The kitchen appliances are also being left for your convenience. The basement is open and has many possibilities. How would you use the 18 acres? ATV-ing? Hunting? Fishing in the river? Located only 25 minutes from the Weston/Schofield area.